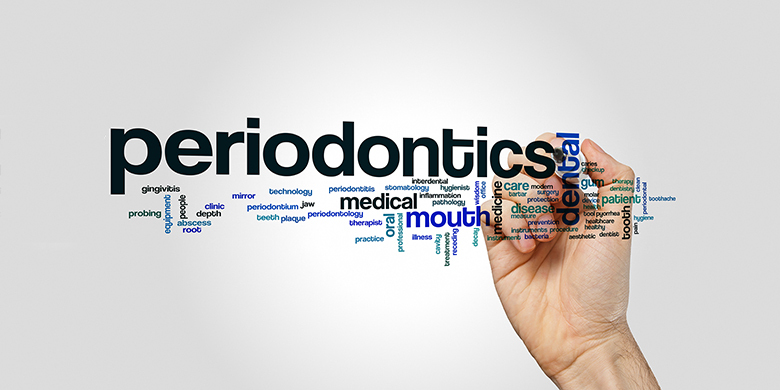 Periodontics is the study of gums and bones surrounding the teeth. A periodontist is a dentist who is recognised by the General Dental Council specialist in the field of periodontology, which focuses on the diagnosing and managing of gum disorders non-surgically and surgically. A periodontist also specialises in the management of gum aesthetics, as well as, replacement of teeth with dental implants.